Join the new Northern Door book club, Community Books, for its second meeting. The group meets at Gibraltar Area Schools’ community room and is open to parents, teachers and community members. The group will discuss Educated by Tara Westover on Jan. 31 at 6:30 pm. 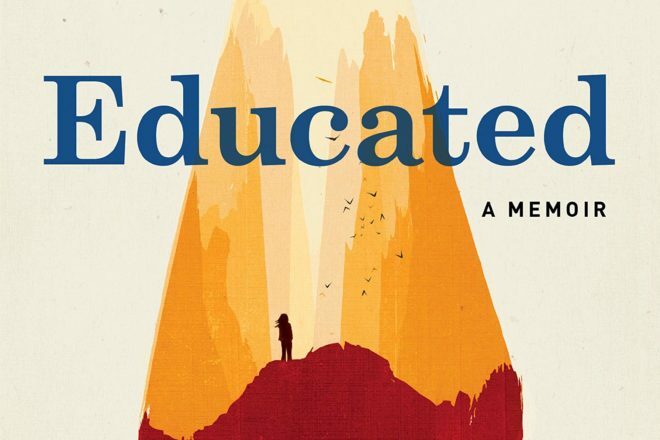 Educated is about Westover’s life in the Rockies of Idaho, growing up in a survivalist, fundamentalist Mormon home. She does not attend school, and her family is focused on preparing for the end of the days. As she grows up, she decides she wants to teach herself how to take the ACT and attend college. It is a compelling look into how and why we learn and how we make peace with our own upbringings.